With your help, last month’s Freekibble Flight to Freedom saved 125 pets. 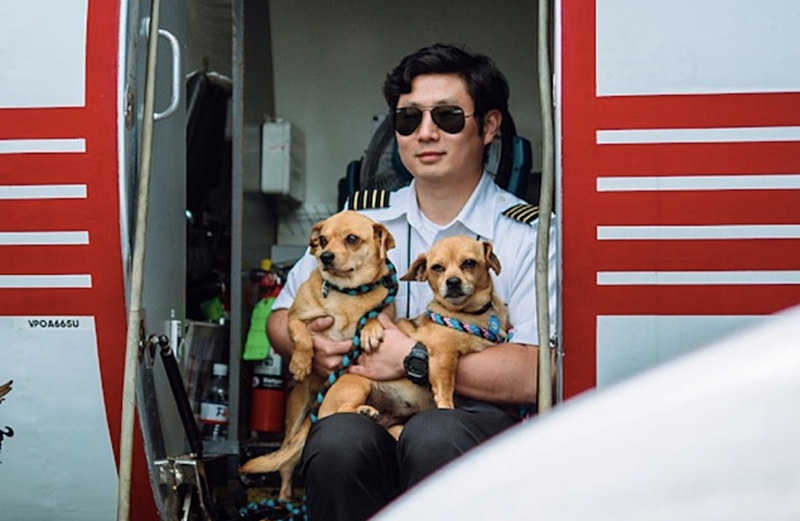 Our next Flight is scheduled to leave Lafayette on July 10th – carrying 150 loving, healthy pets from Southern states overcrowded shelters to shelters in Colorado where they’ll immediately be adopted! Most of these dogs and cats wouldn’t survive if they don’t make this flight. 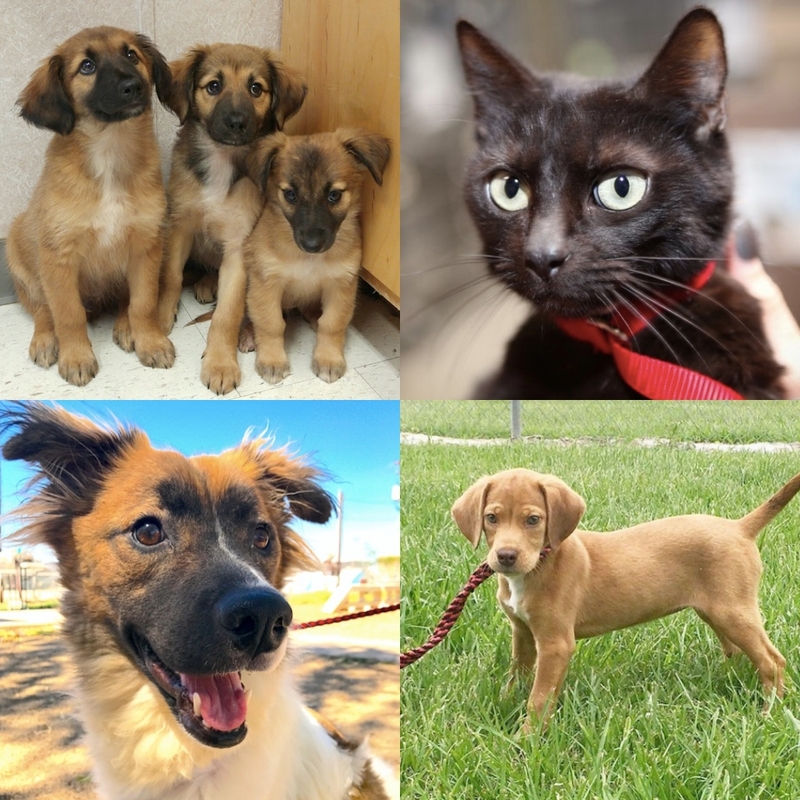 Clockwise: Groucho, Harpo & Chico – Rescued from the flooding in Louisiana; Moira – Lost her home when her owner passed away; Diamond – a 3 month old pup abandoned at a countryside shelter; Stanley, a 3-year old Border Collie / Spitz mix rescued from an abusive hoarder.